Sparks Nevada is one of the most ideal places preferred by individual who wanted to start a family, build a career, put up a business and more. 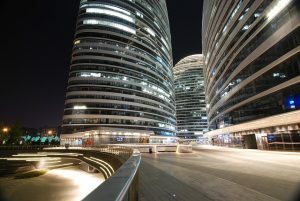 There are many good reasons why these people choose to reside or do business here. But choosing to live here also comes with the responsibility of taking extra care to protect yourself and of course, your property. This is where Locksmith in Sparks Nevada comes in. 247 Locksmith Sparks is your most trusted provider of reliable and quality locksmith services. Our company is known all over Nevada for our efficiency and professionalism. We are your one stop shop for all your keys and locks needs. 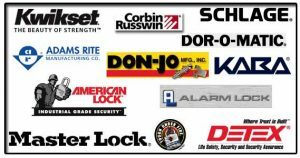 Do you need a professional locksmith company that can keep your business or home safe? We got you covered! 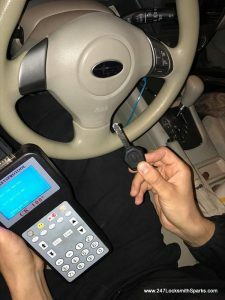 Here at 247 Locksmith Sparks, we provide larger selection of quality services to protect all the people and things that are important to you. 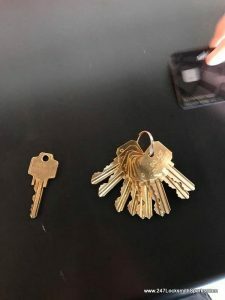 You can view all the locksmith services that we offer as you explore our site and you can choose the one that is right for you. Please take time to look around our site and learn more about the products and locksmith services that we offer. 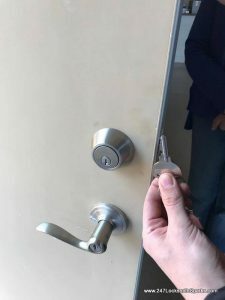 We are the most reliable locksmith in Sparks Nevada that you can trust and we are fully equipped to improve and ensure your home or business security. 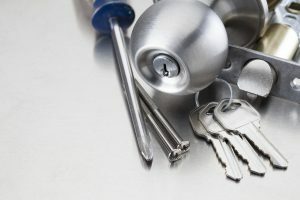 We even provide 24 hour locksmith service to make sure that you and your valuables are fully protected round the clock. 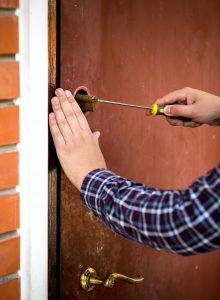 Here at 247 Locksmith Sparks, we fully understand the significance of having secured and safe premises. 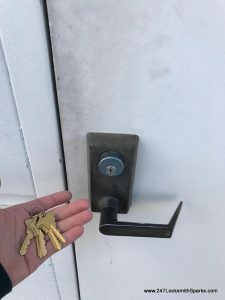 Call us anytime you need expert to do lock change, install new keys and locks or handle lockout problems in your commercial property in Sparks Nevada. Being locked out of the house accidentally can really be frustrating. Leave your worries behind as we are here to help you out. As your most reliable locksmith in Sparks Nevada, we will come to your rescue the moment you give us a ring. Our residential locksmith services are reasonably priced. We change locks and repair locks and keys in your home. 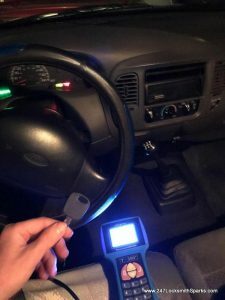 We can never be at full service to you without offering our professional auto locksmith services that can help you get in and out of your car easily. 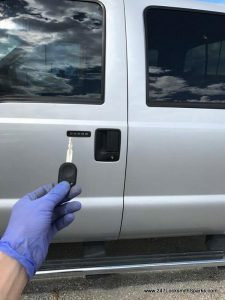 Our highly trained and experienced locksmith in Sparks Nevada will work on different car lock and key problems. 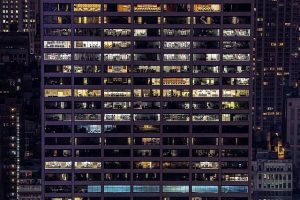 At one point, we have experienced being locked out of our home, office or car or varied reasons like lost or misplaced keys and more. This tends to be a very frustrating and stressful scenario especially when you’re running late or you’re stuck in a dangerous spot at night. We provide 24 hour locksmith in Sparks Nevada so call us anytime if you needus. Never hesitate to call us anytime you need professional locksmith services in Sparks Nevada. 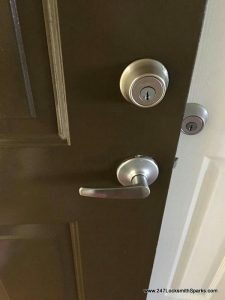 You can check out our site http://www.247locksmithsparks.com/ for more information.